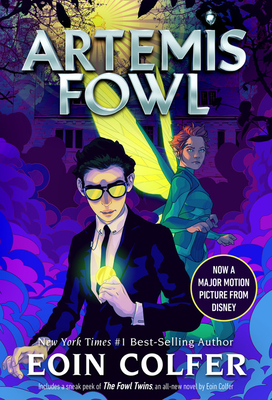 Twelve-year-old criminal mastermind Artemis Fowl has discovered a world below ground of armed and dangerous--and extremely high-tech--fairies. He kidnaps one of them, Holly Short, and holds her for ransom in an effort to restore his family's fortune. But he may have underestimated the fairies' powers. Is he about to trigger a cross-species war?